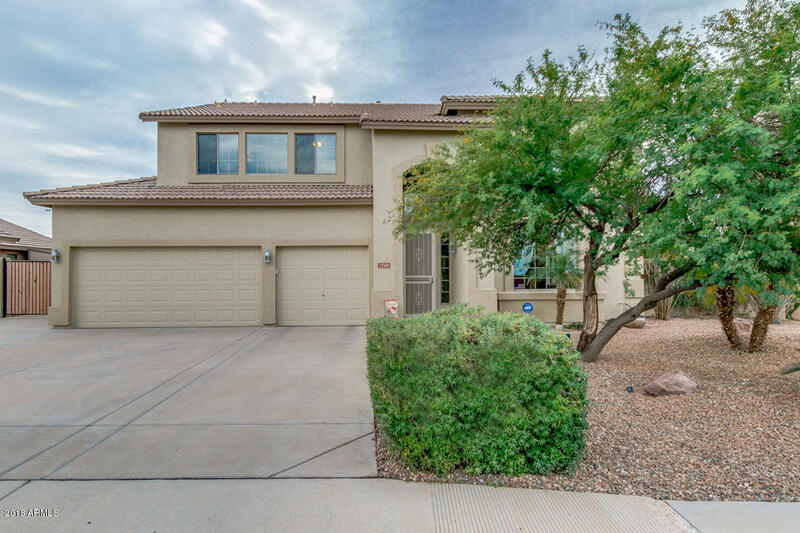 Absolutely gorgeous 4 bedroom, 4 full bathroom, 3 car garage home now available for immediate sale! 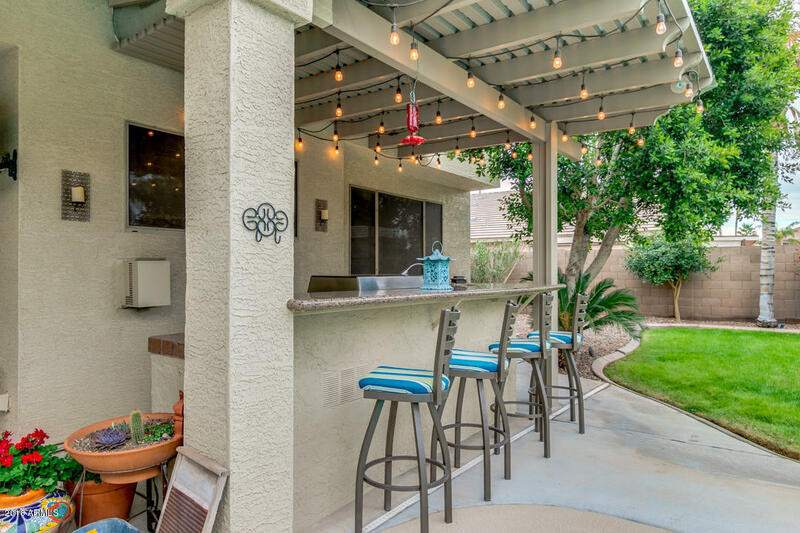 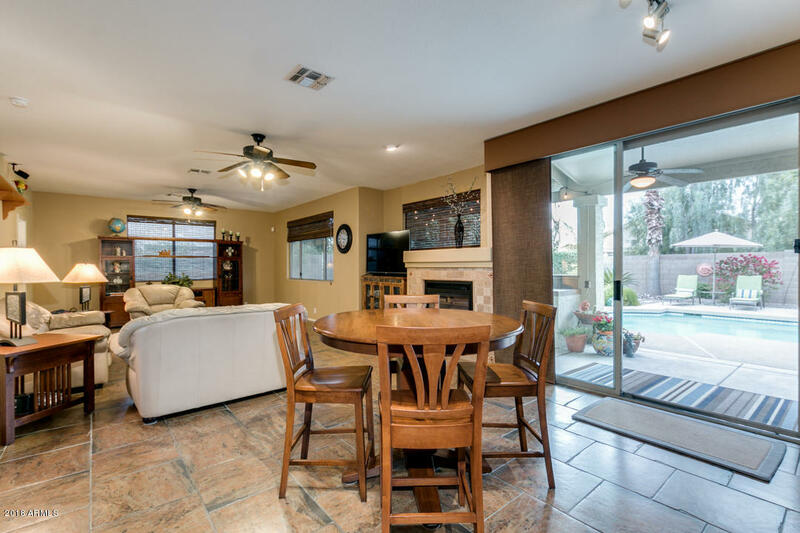 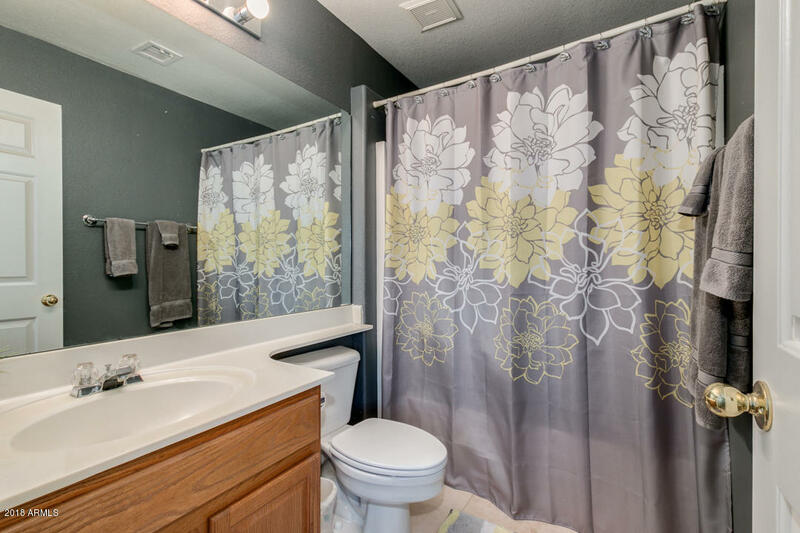 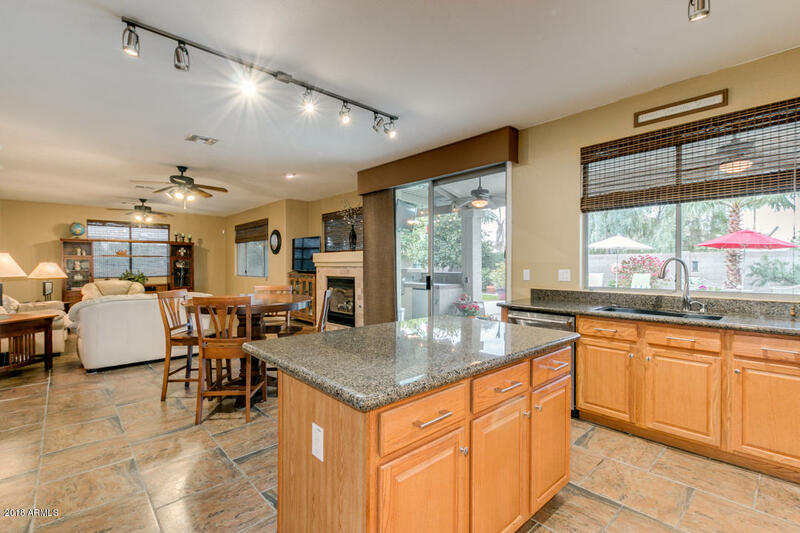 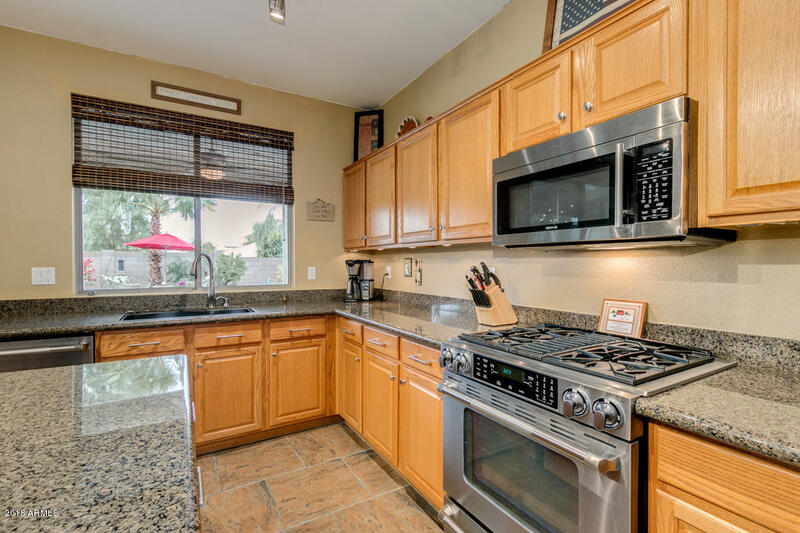 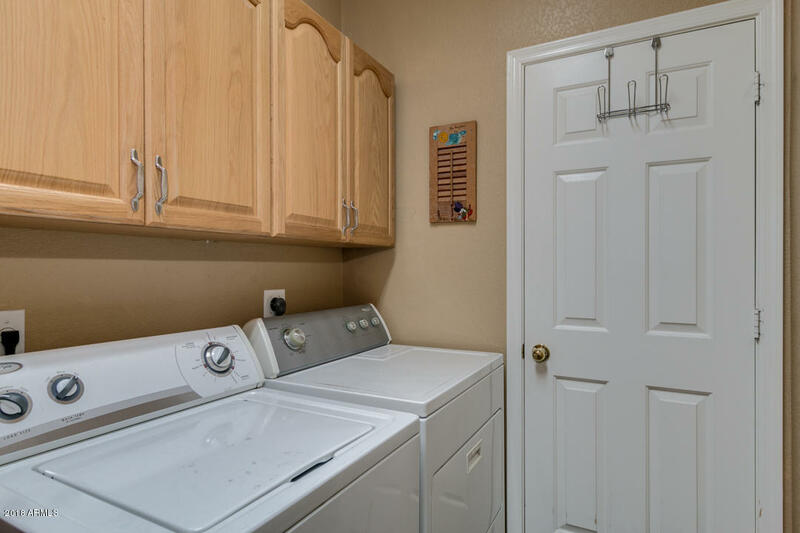 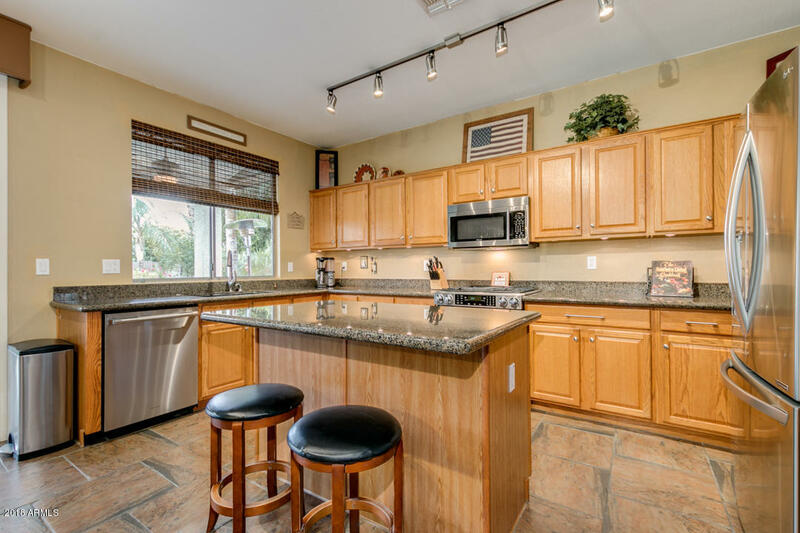 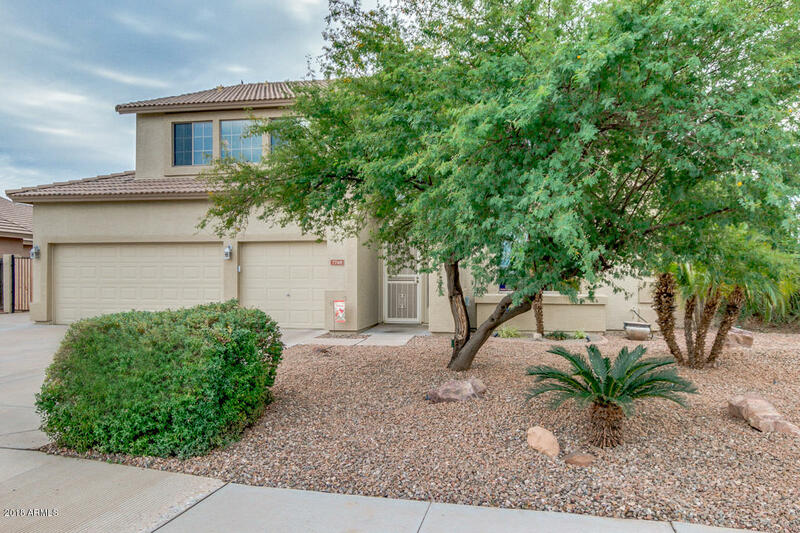 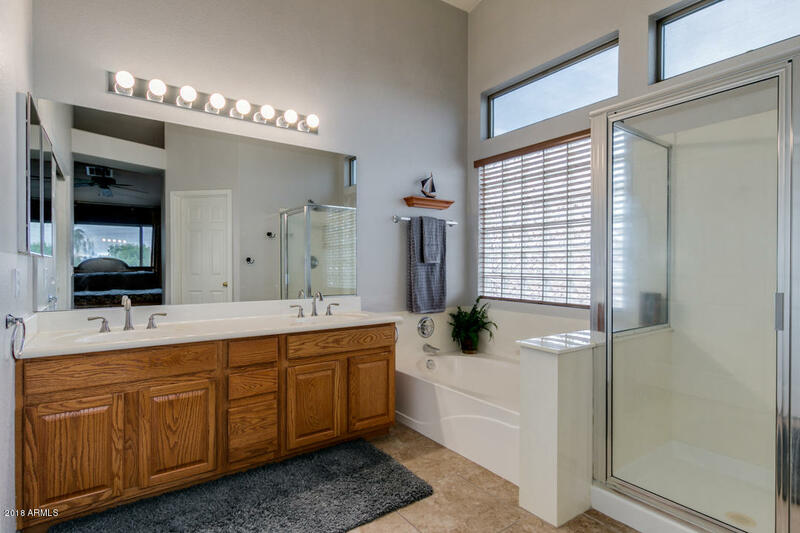 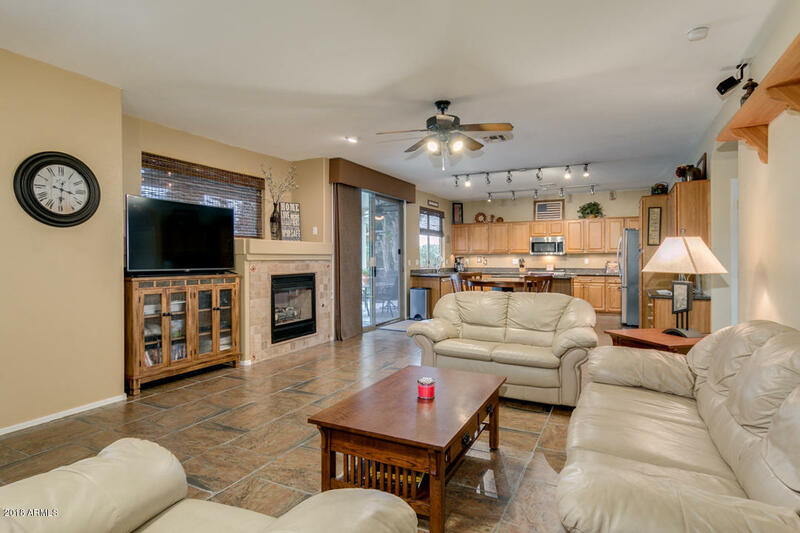 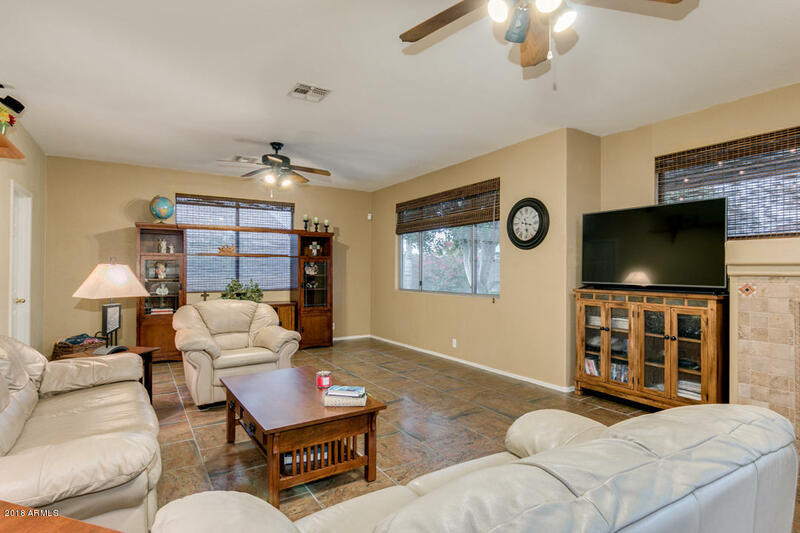 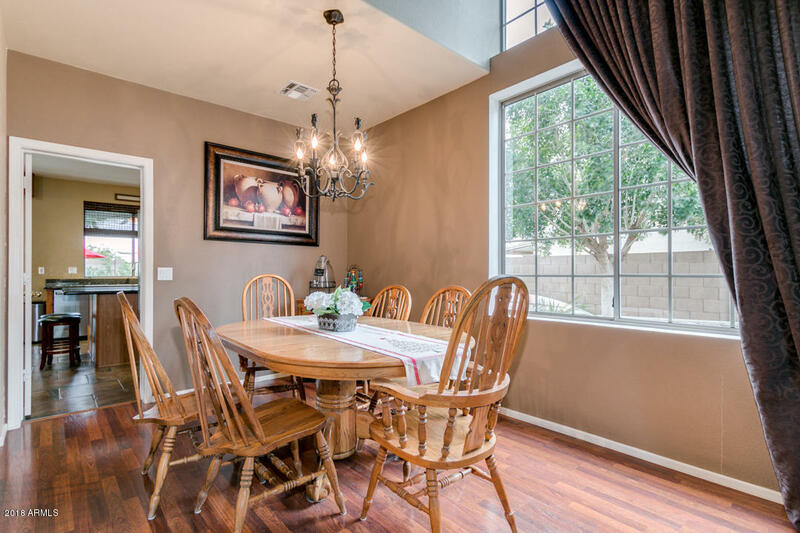 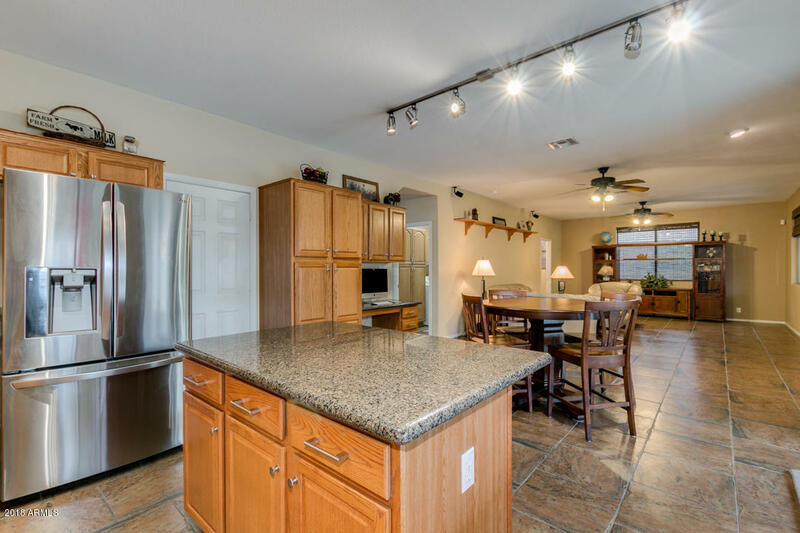 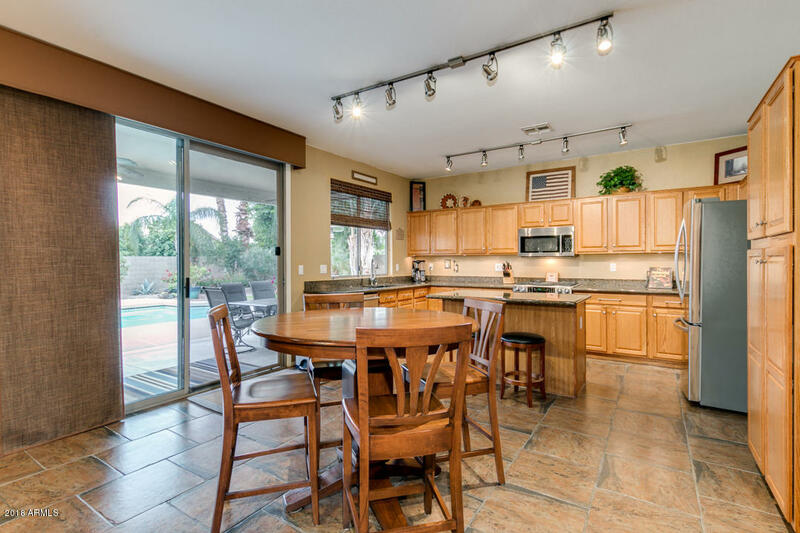 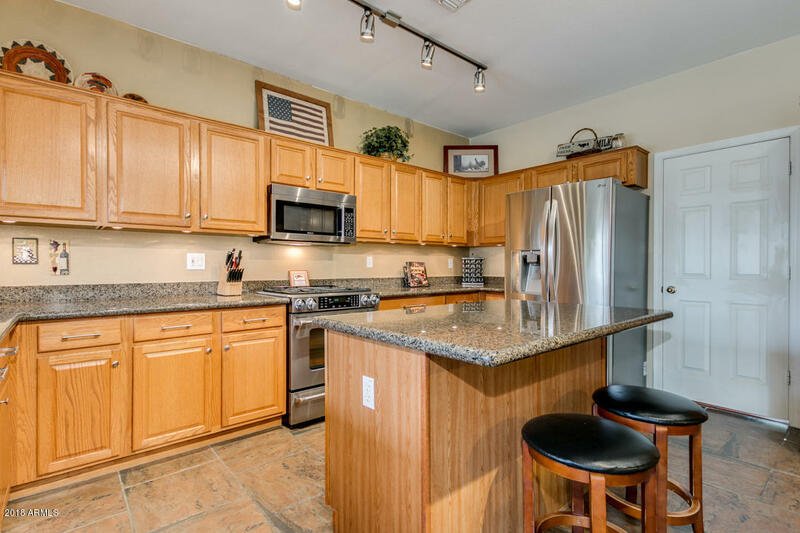 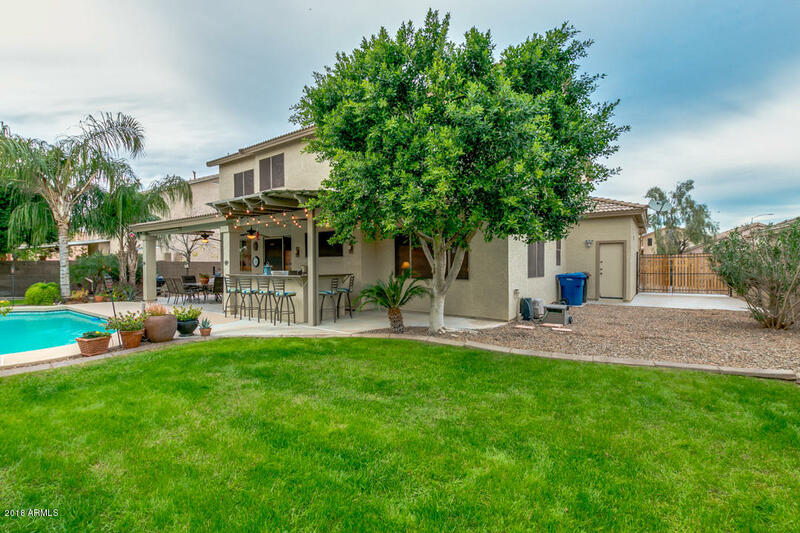 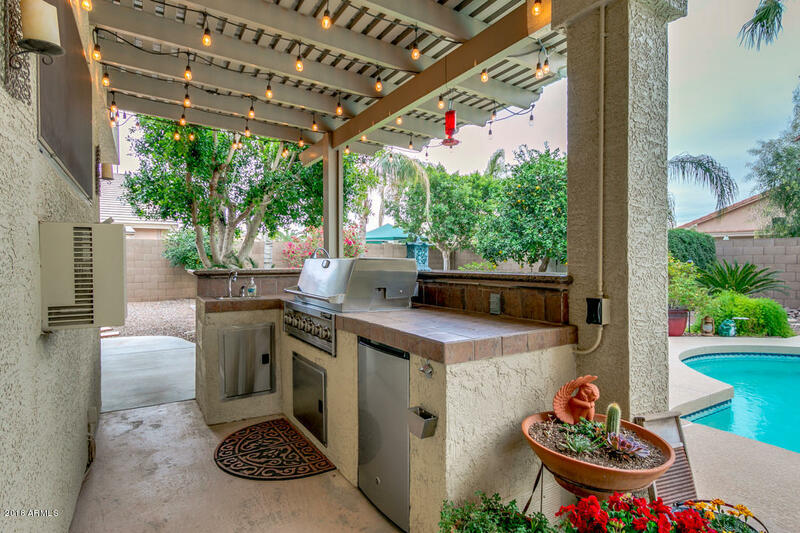 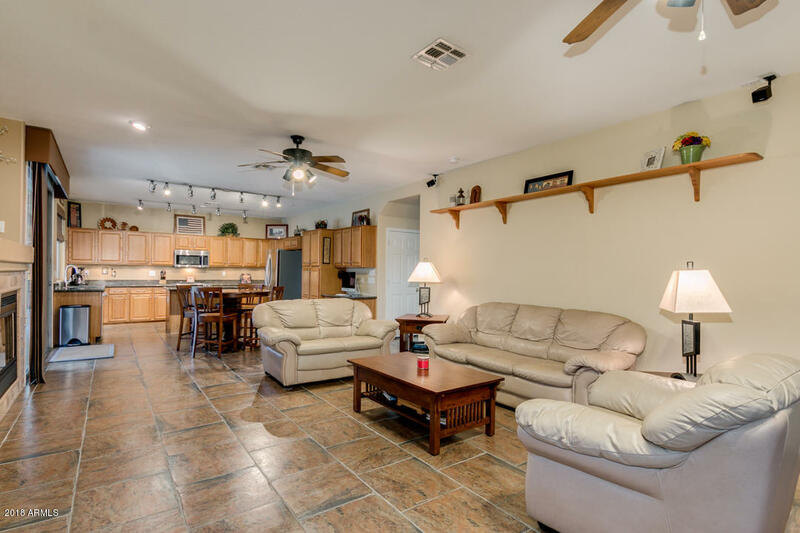 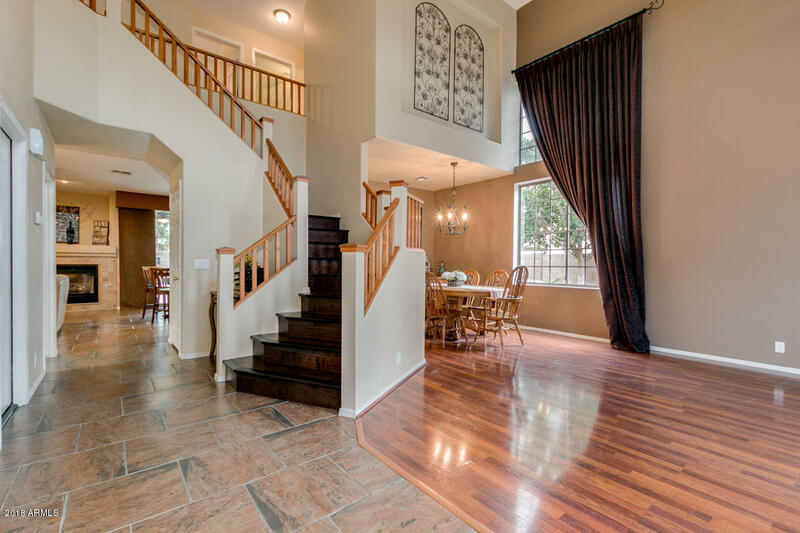 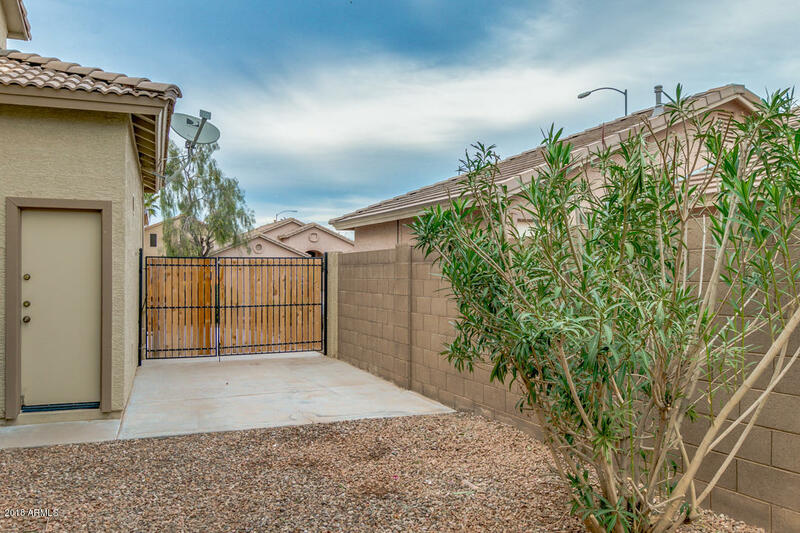 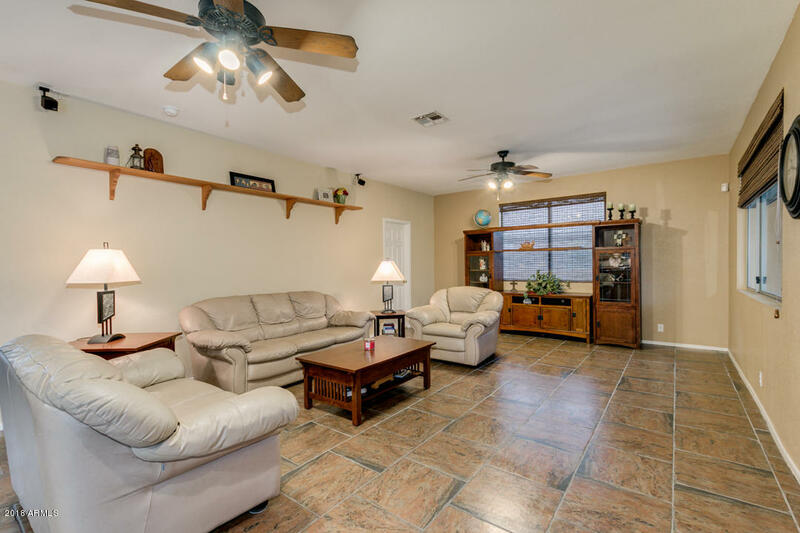 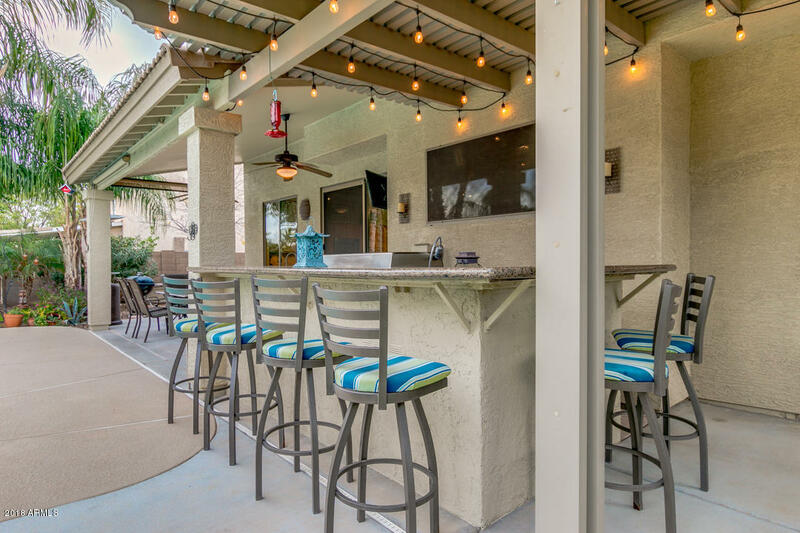 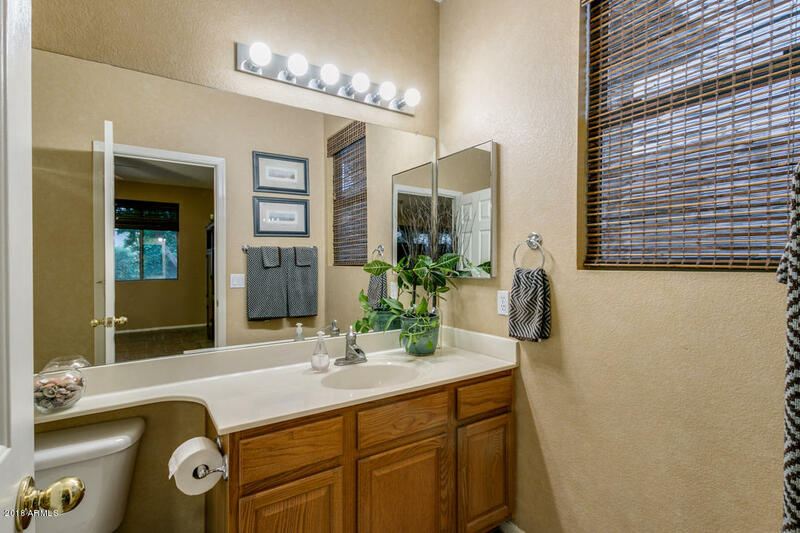 This beautiful home features a spacious kitchen with stainless steel appliances, gas range, upgraded cabinets, granite countertops, and spacious kitchen island. 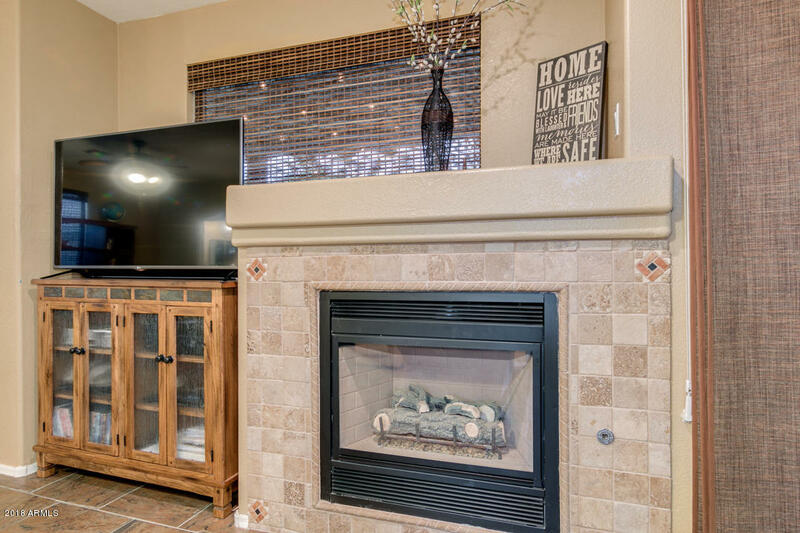 Open family room includes gas fireplace and beautiful views of the backyard. 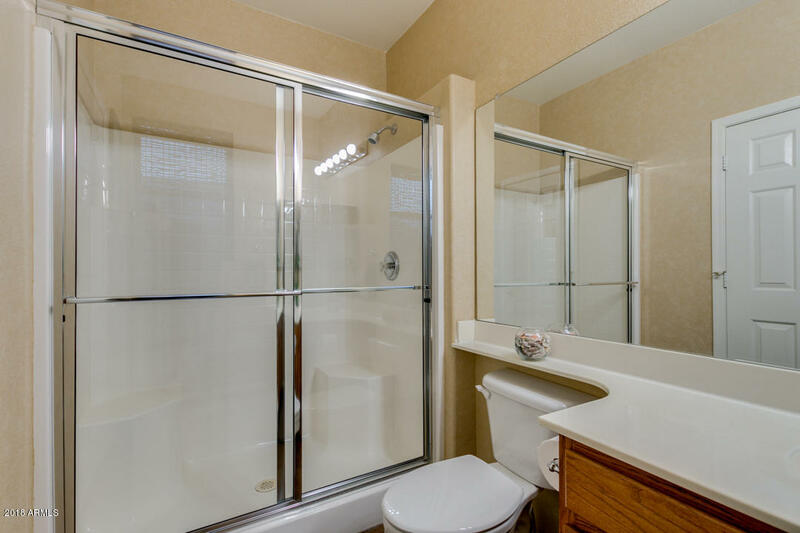 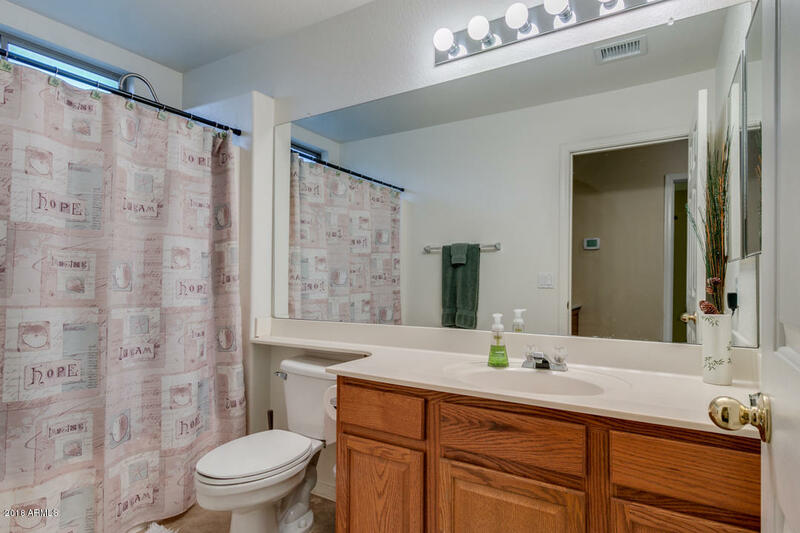 Full bathroom downstairs. 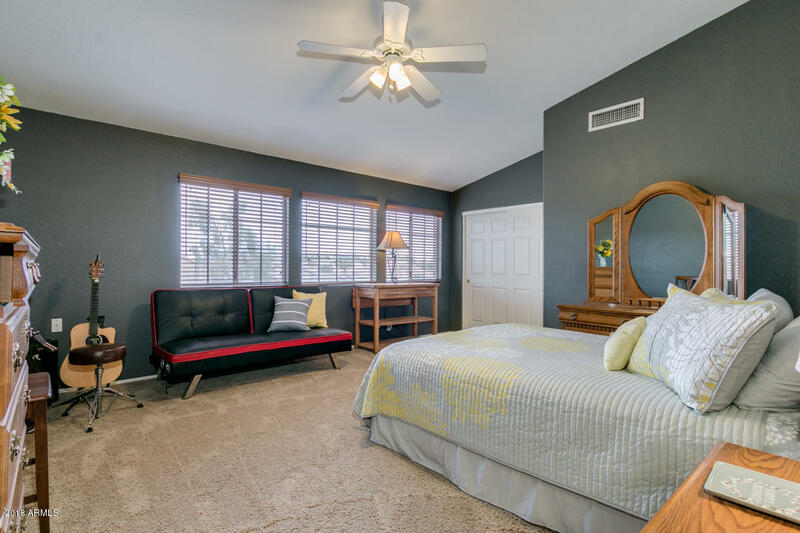 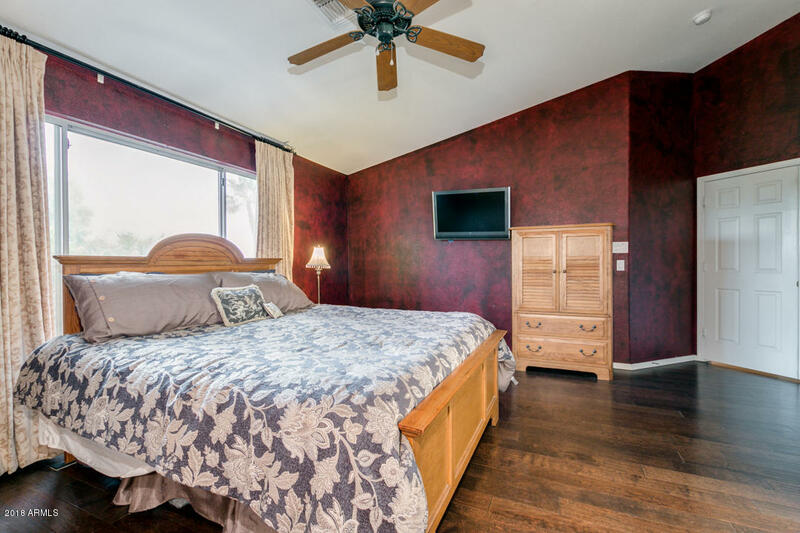 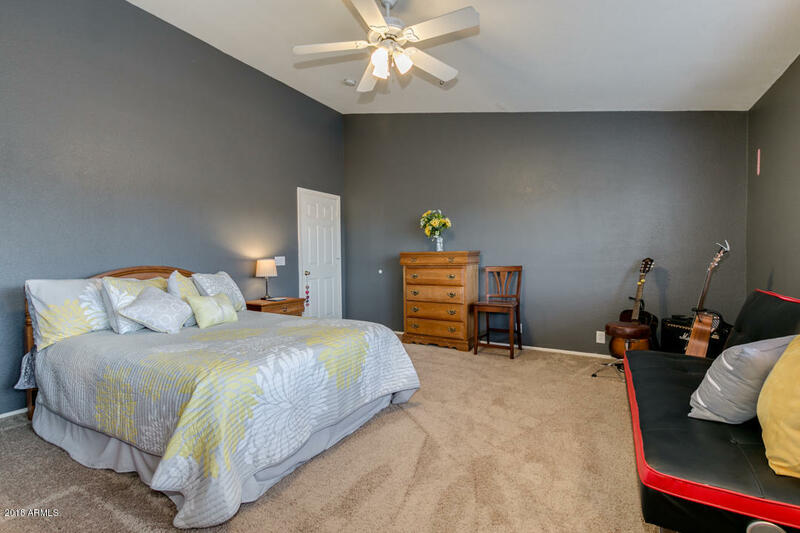 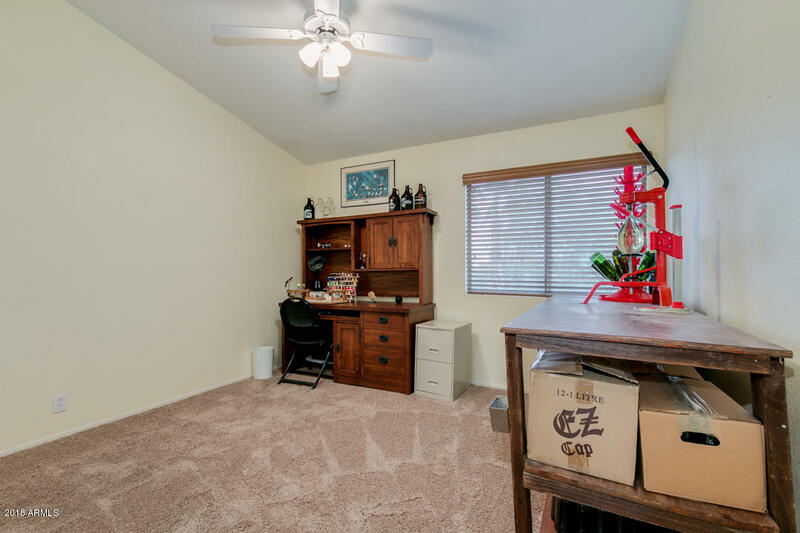 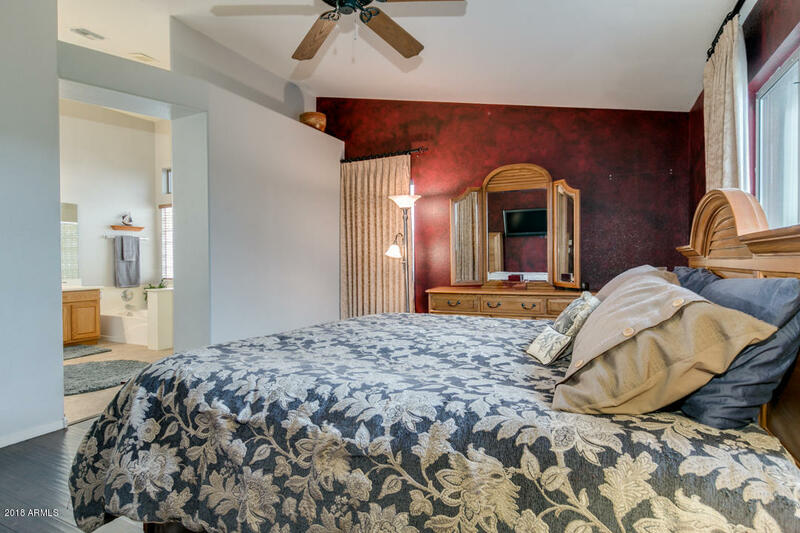 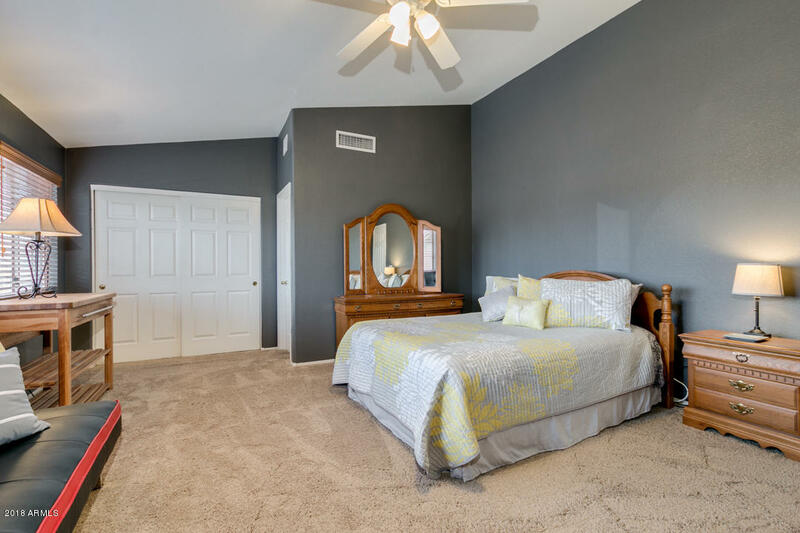 Upstairs includes large master suite with walk-in closet, additional bedroom with bathroom en-suite, two large secondary bedrooms, and additional full bathroom. 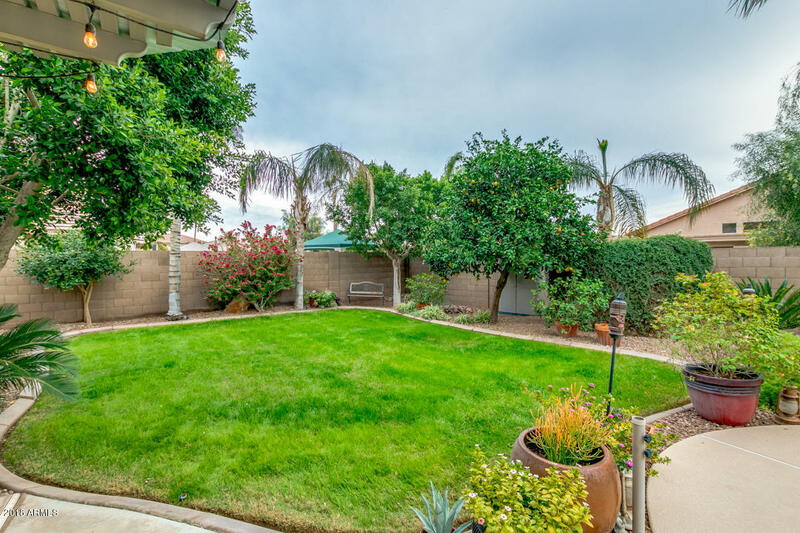 Backyard is full of lush landscaping, plenty of grass, gorgeous pool, built-in bbq, and RV gate. 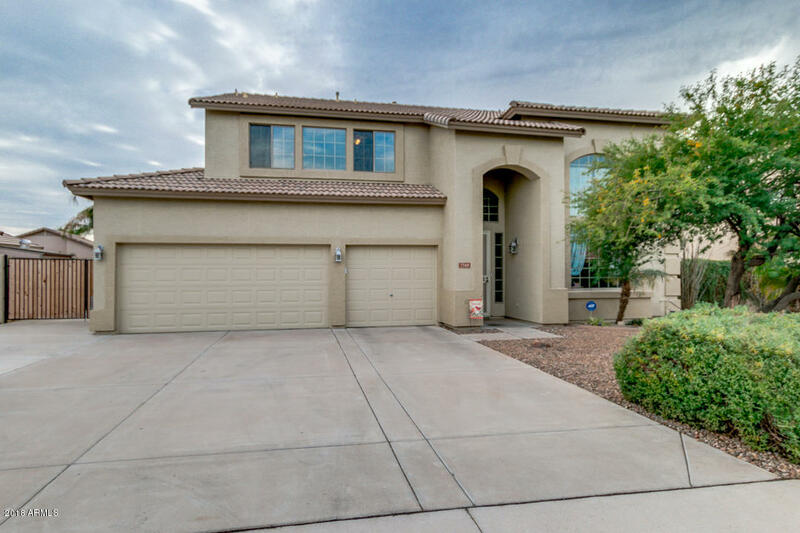 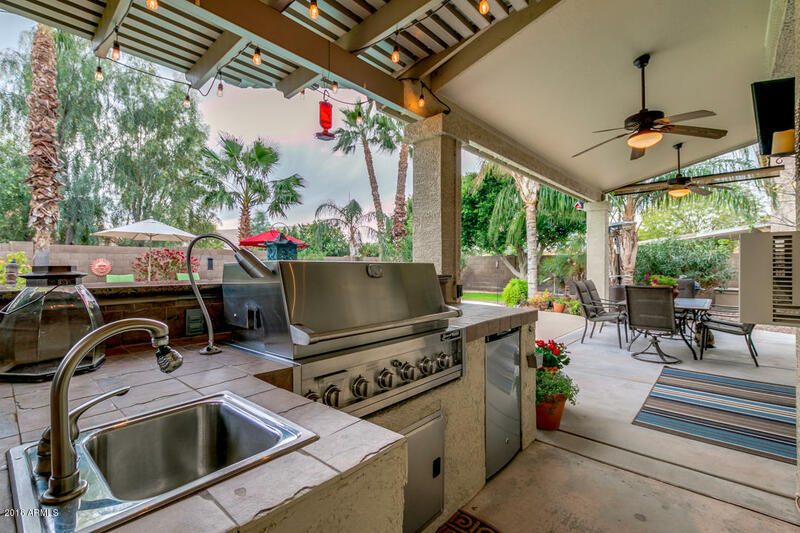 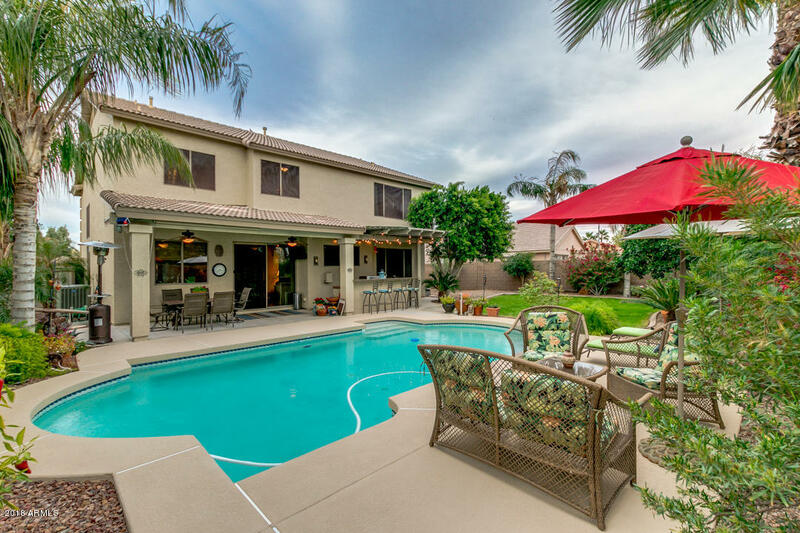 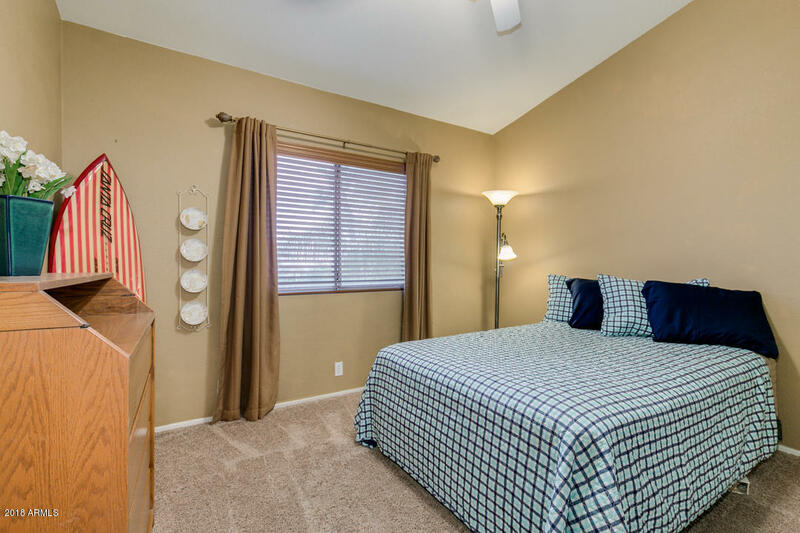 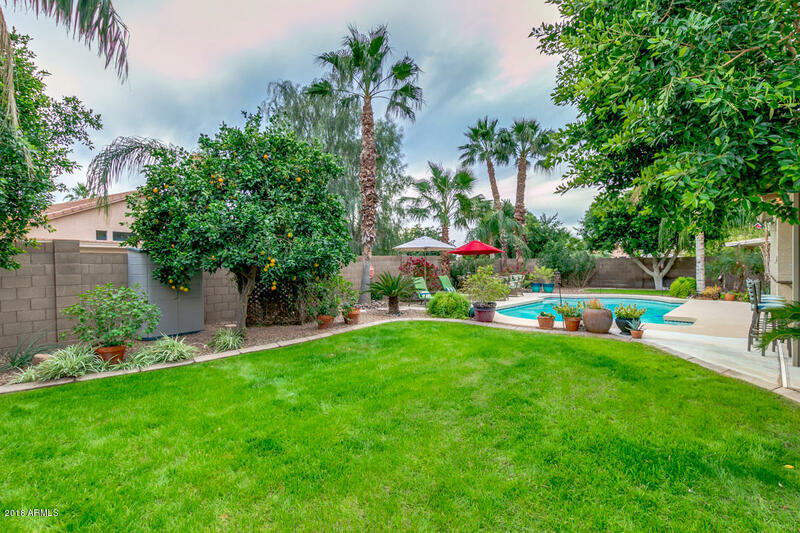 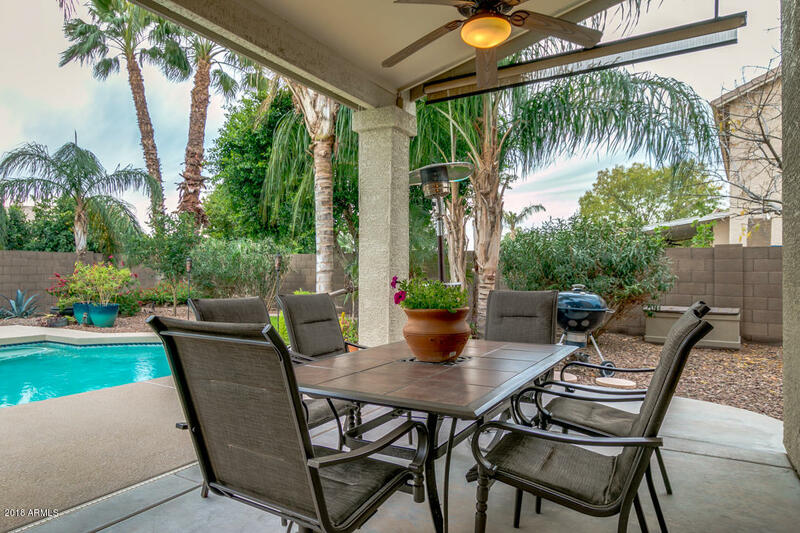 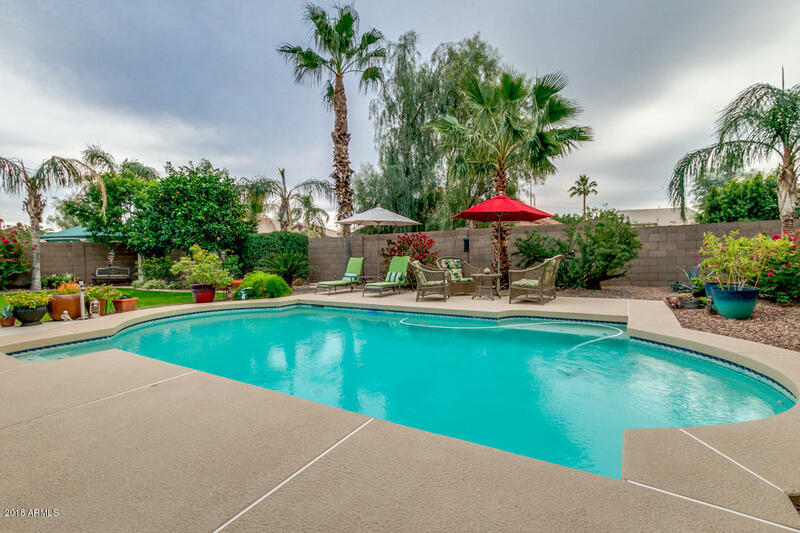 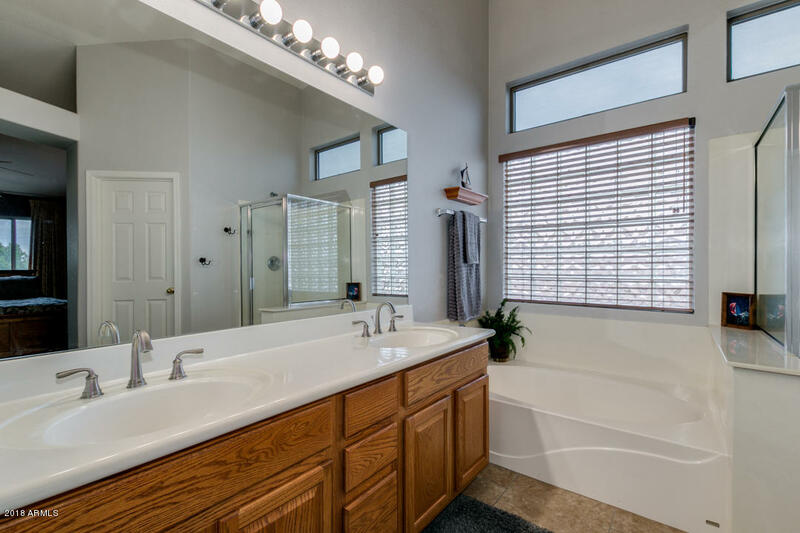 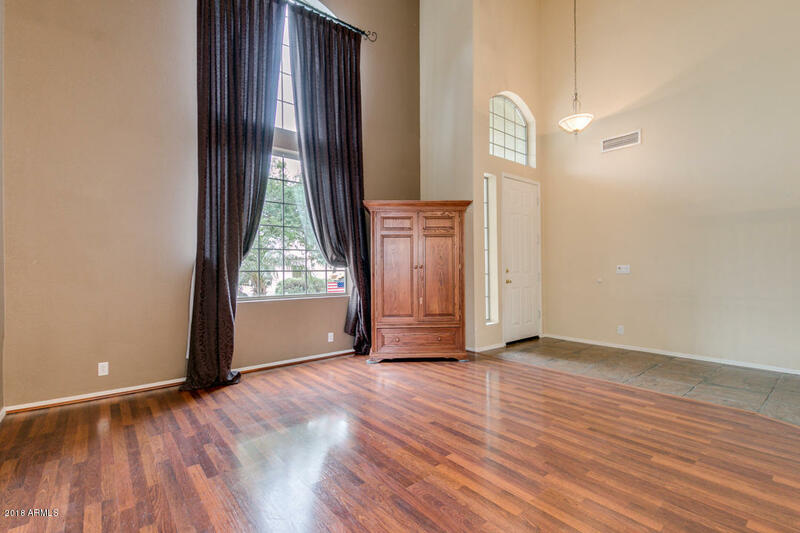 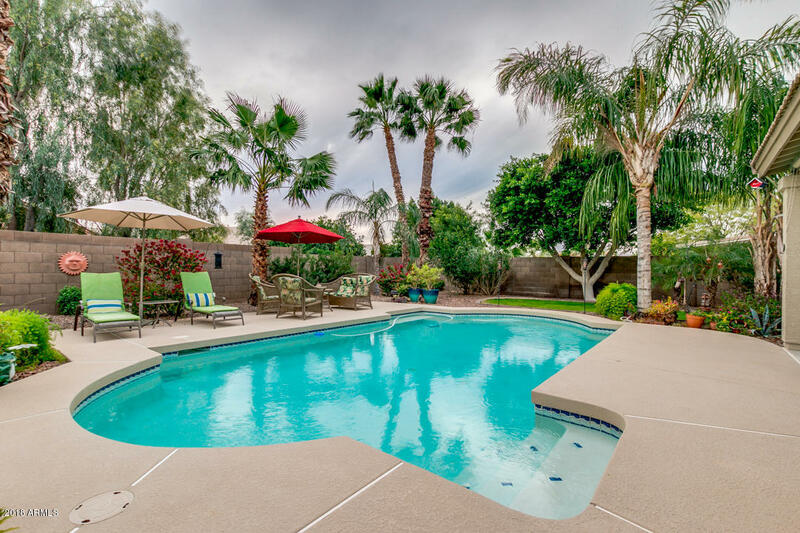 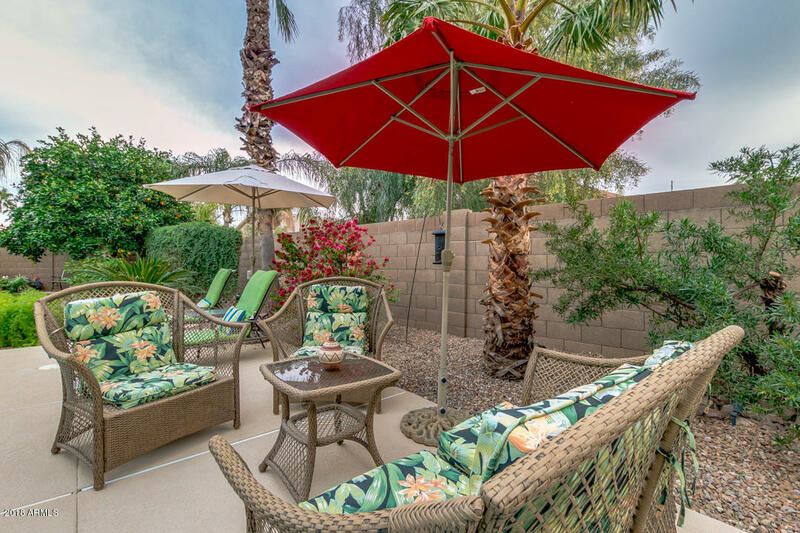 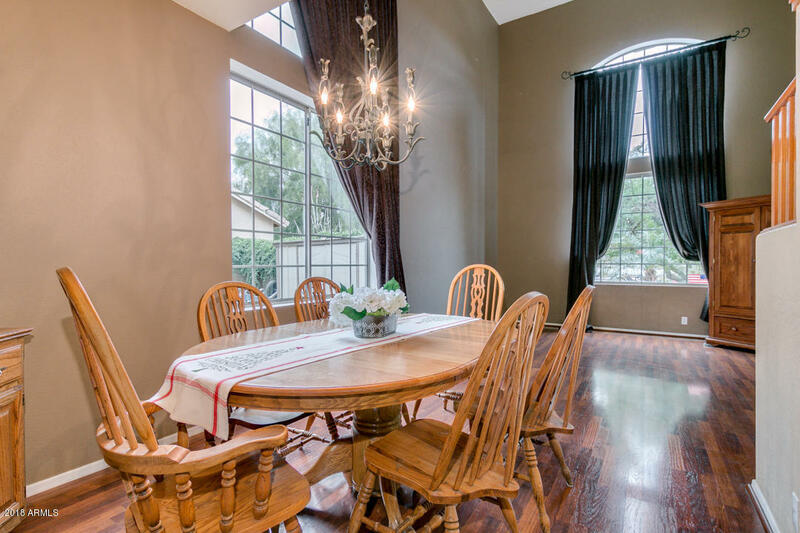 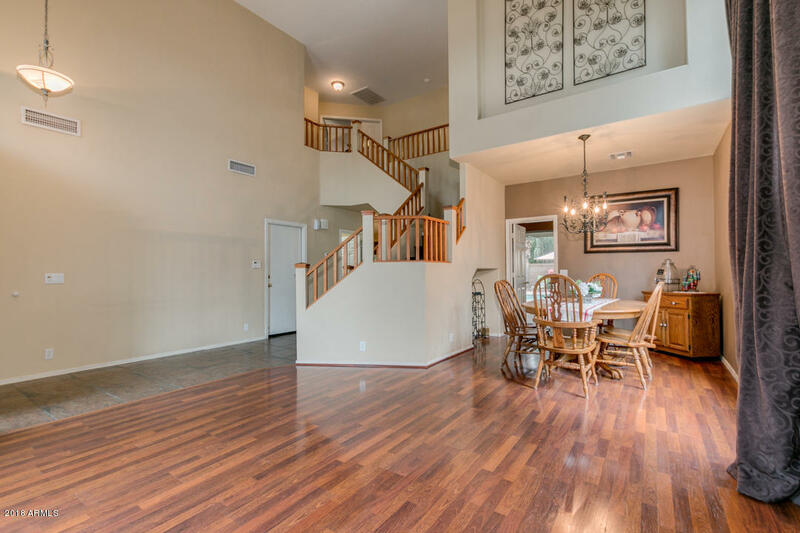 Home located near Loop 202 Freeway, Apple's new Mesa facility, and everything the East Valley has to offer.